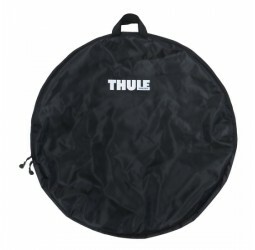 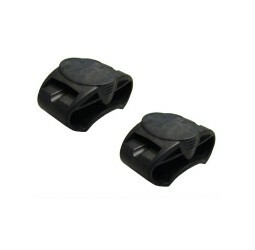 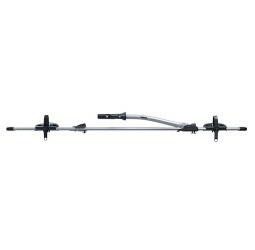 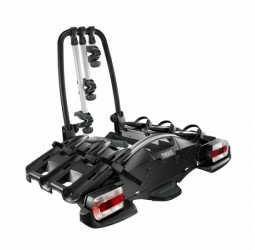 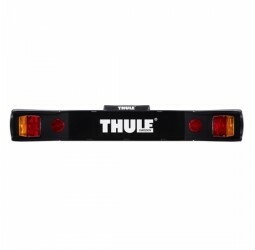 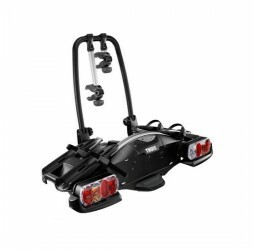 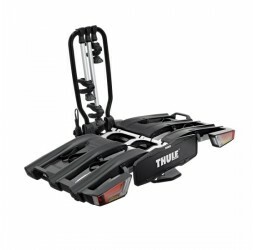 Towing Equipment are sole distributors for Thule Recreational Products within Ireland. 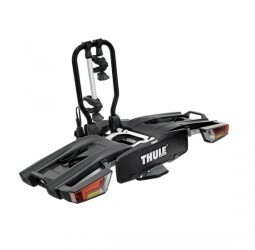 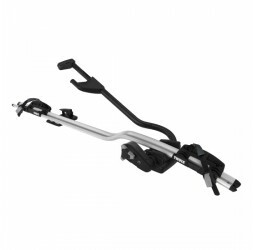 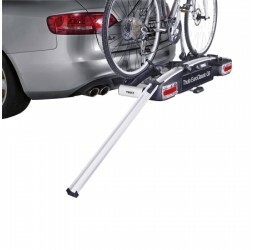 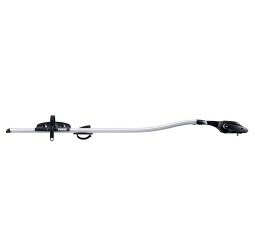 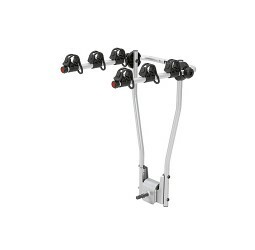 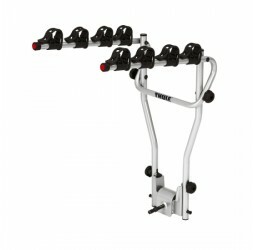 We stock the complete range of Thule Cycle Carriers - Roofbar Mounted, Towbar Mounted and Rear Door Mounted Cycle Carriers. 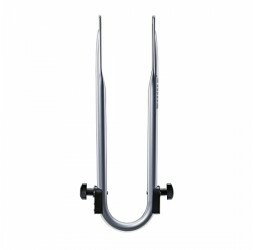 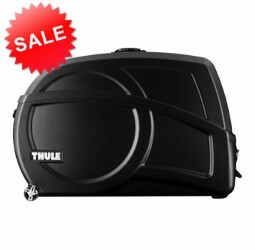 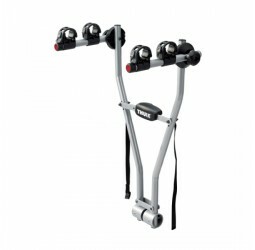 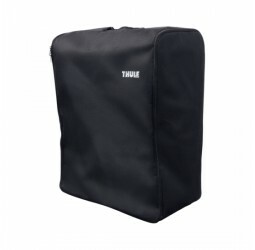 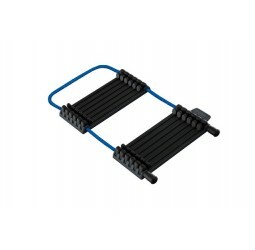 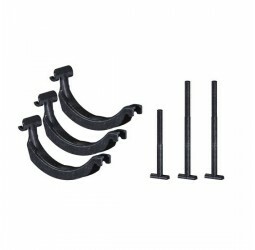 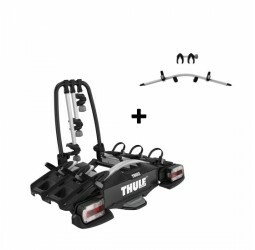 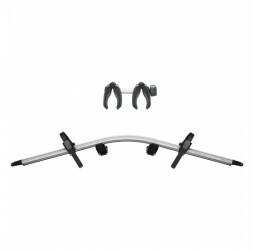 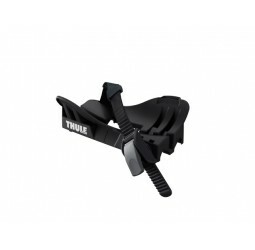 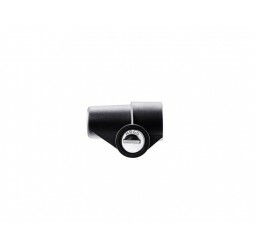 Thule are the leading manufacturer of bicycle carriers and their products are renowned for their high quality and ease of use with something to suit all needs. 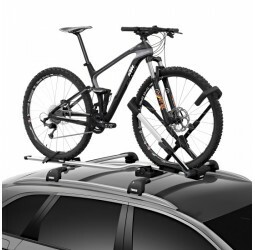 With a Next Day Delivery service your next adventure is closer than you think. 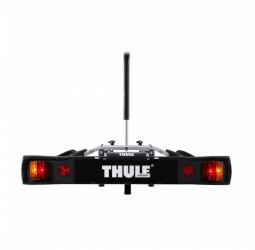 Fill in your details below and we will notify you as soon as the product is back in stock!